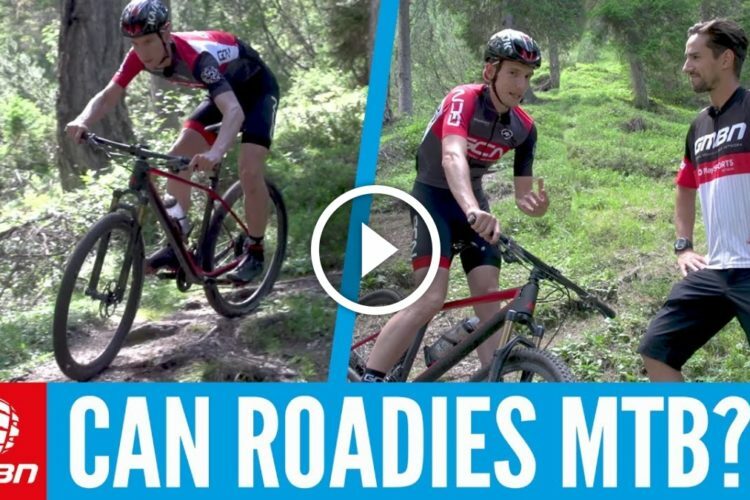 There are some Mountain Bike Skills that everyone should know and will help you become a better rider. These are 5 essential skills that you can practice anywhere! 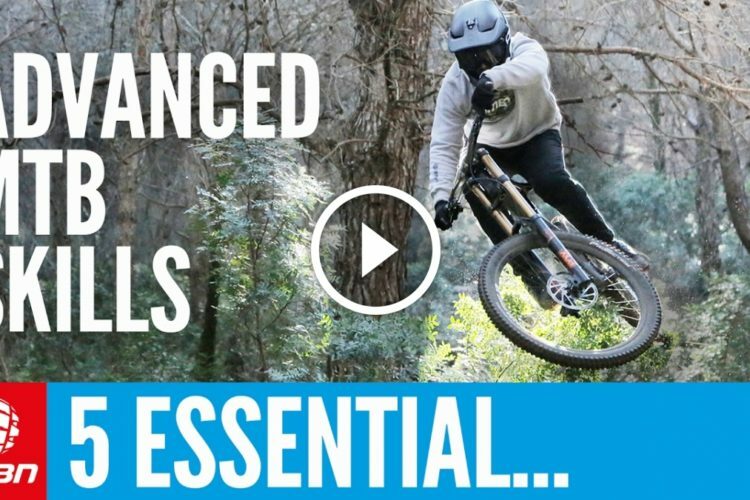 Whether it’s a car park, the trails or your backyard get these essential skills dialled. Essential Skills You Can Practice Anywhere! Set yourself an obstacle course to make a circuit. This will help you practice slow speed skills, trials and balance. 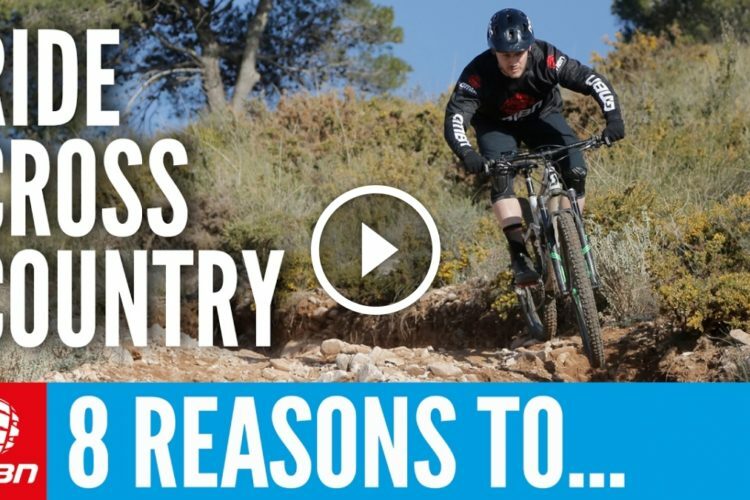 All essential for Mountain Biking! 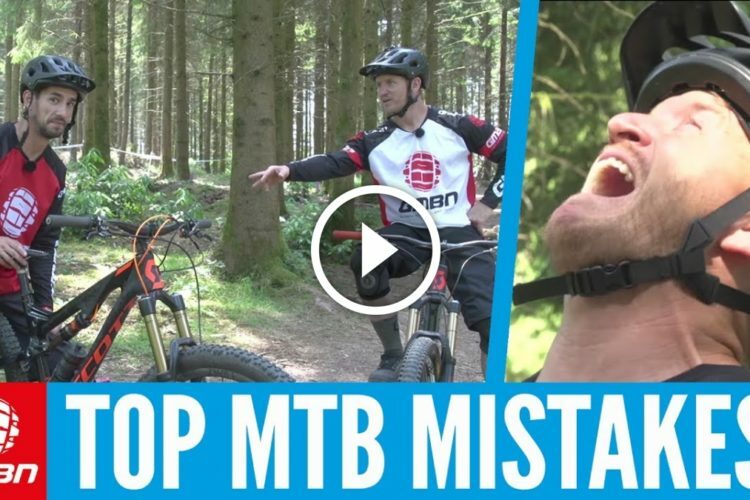 The manual is a vital mtb skill that everyone should know. 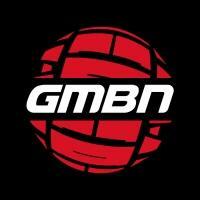 It’s great to use out on the trails to get over obstacles and pump jumps. 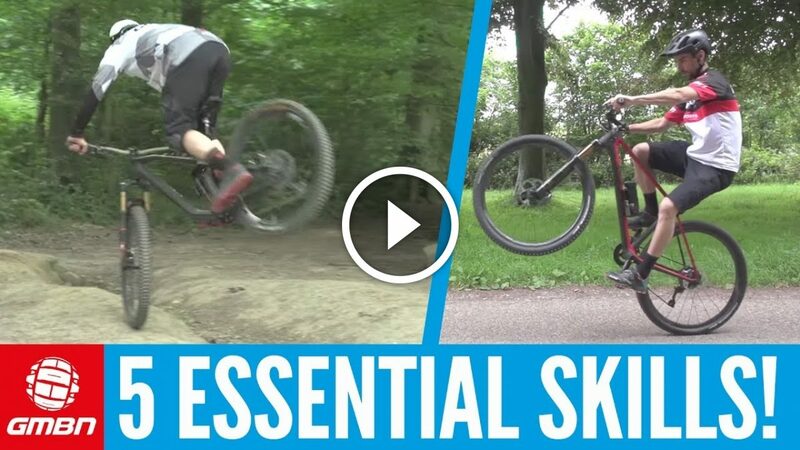 Like the manual the wheelie is an essential skill you can use everywhere on the trails. It will help with your balance and getting over obstacles. 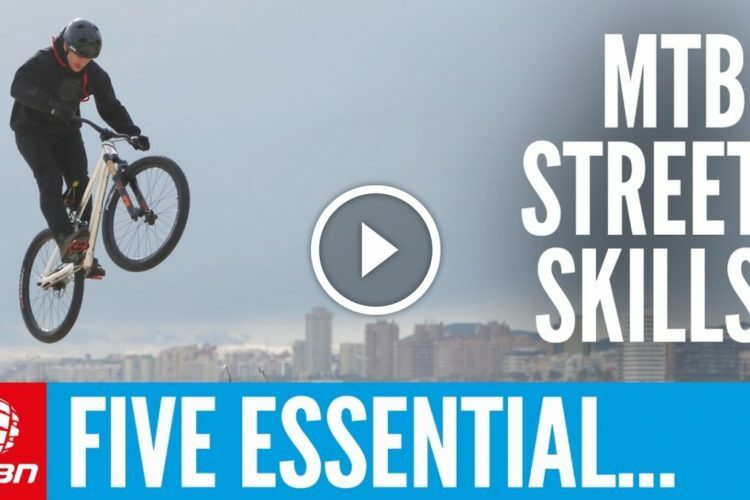 Challenging yourself and your mates is the best way to practice these essential skills. Set each other challenges and see who comes out on top! 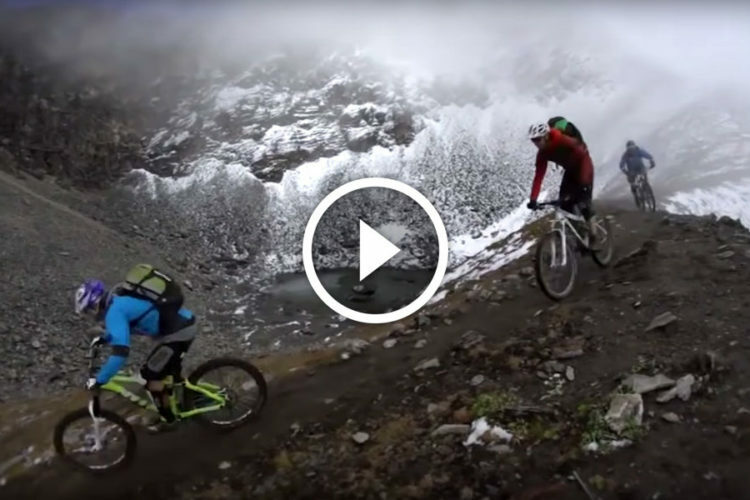 This will help with putting down the power on your bike and getting up steep climbs! This one you can do literally anywhere. All about getting your balance and getting used to the bike moving around underneath you.